"While he is one of the outsiders at [26.0], don't let that put you off." With the World Snooker Championships fast approaching, excitement is palpable ahead of the sport's blue riband event. All eyes will be on Ronnie O'Sullivan as he aims to land a sixth world title. But there are plenty of intriguing stories elsewhere and it looks set to be a dramatic fortnight at the Crucible in Sheffield. Many questions will be answered, including whether O'Sullivan can be stopped. 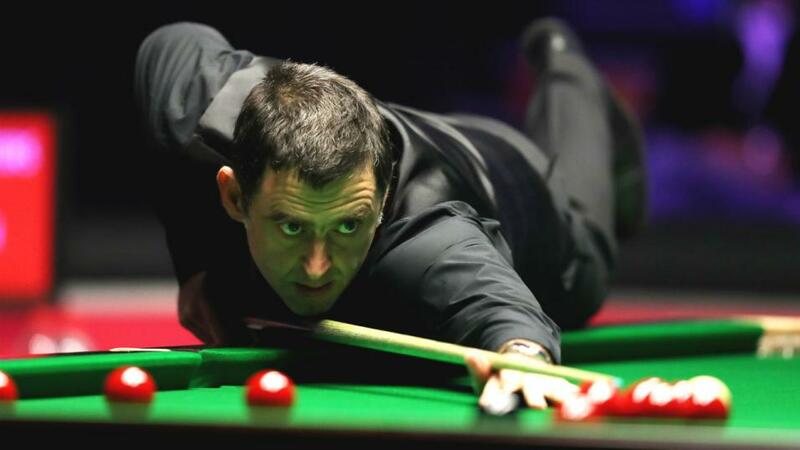 O'Sullivan has left an indelible mark on the game and is arguably the greatest player to lift a cue. He comes into the Crucible as the man to beat and he has been in blistering form of late. This was illustrated perfectly when he chalked up his 1,000th career century break in a crushing 10-4 victory over Neil Robertson in the Players Championship final last month. O'Sullivan has also equalled Stephen Hendry's record of 36 ranking titles and he is quickly closing in on the legendary's Scot haul of world titles as he is just two behind on five. Although O'Sullivan's Crucible pedigree is unquestionable, his last triumph came in 2013. However, the Englishman is currently heading the outright market to win the tournament. At [3.45] he looks a confident bet to go all the way and land the sport's most coveted prize. Judd to Trump everyone else? Seeded seventh for the tournament, Trump has an abundance of talent and the left-handed potting machine is hitting form at just the right time. Victory at this year's Masters over O'Sullivan demonstrated he can beat the best on his day. 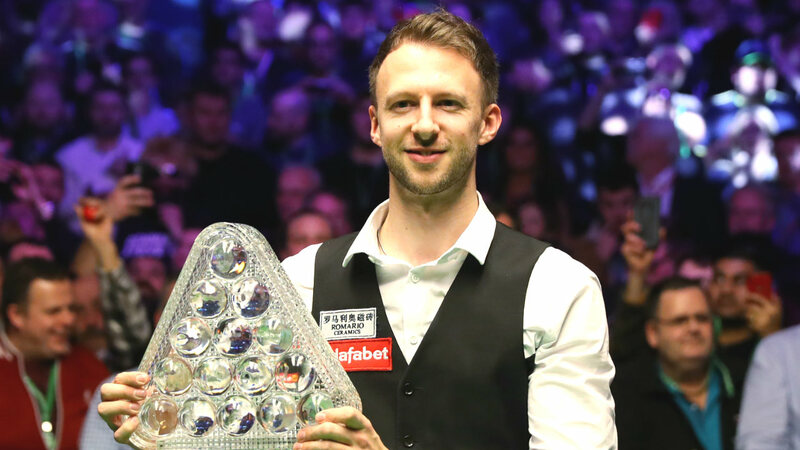 He is streetwise around the table and he can be a threat at any time, and of course, he has been a finalist at the Crucible previously when bursting onto the scene in 2011. At [6.4] he deserves to be the second favourite for the title. The Crucible has been littered with some memorable displays over the years. And when it comes to big breaks, the Sheffield crowd will have seen their fair share. Currently, the record is 86 tournament century breaks compiled. What's not to say that can't be broken? With a cream of exciting talent on display, this will be fascinating to watch. The Crucible tends to see surges from players you least expect and incredible storylines emerge. Ding Junhui - available to back at [36.0] - was once deemed the big hope of Chinese snooker, but has been slightly in the doldrums over the past couple of the years, although he did reach the semi-finals of the Masters. While he hasn't had too much to shout about recently, he could rediscover his best form over the coming fortnight. Jack Lisowski, [64.0], meanwhile, remains a huge talent and he has already automatically qualified for the World Championship. But he will be looking to make deeper inroads and he was dumped out at the second round stage last year. One of the most complete players of his generation, Higgins has allied break building with astute safety play. The Wizard of Wishaw is a four-time champion, so he thrives in the limelight. 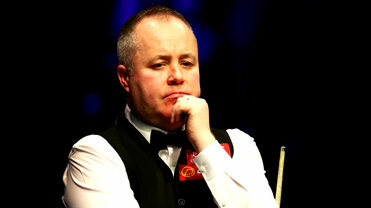 After being edged out of a thrilling final by Mark Williams 12 months ago, Higgins may be smarting and will be desperate to avenge that defeat. While he is one of the outsiders at [26.00], don't let that put you off. Higgins is one of the most fearsome competitors on the circuit and once he gets into his stride, he can be very tricky to beat.